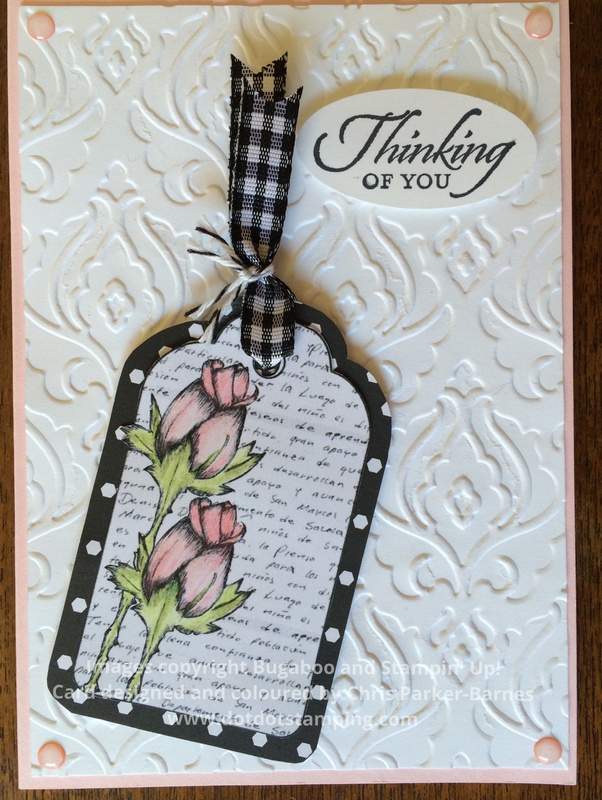 I have made two cards again for this challenge,the first using this gorgeous Rose Bud Tag image. 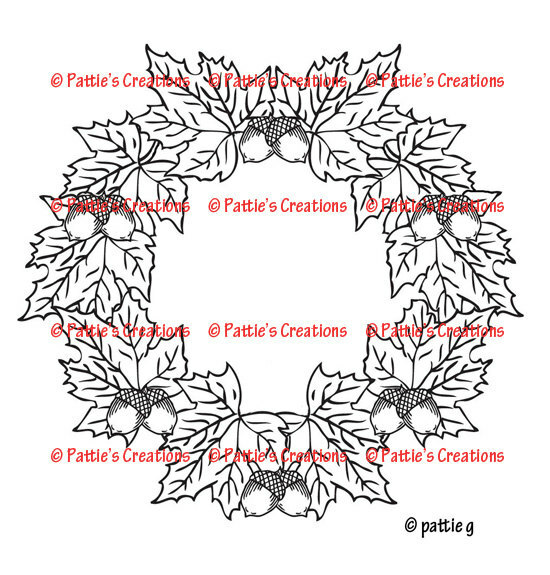 The image has been coloured using pencils and then mounted on to some black and white patterned paper. 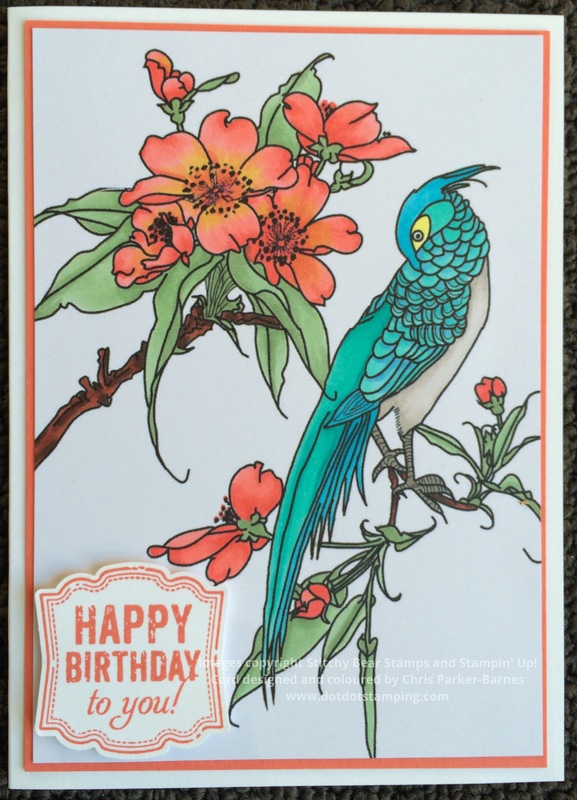 I enjoyed colouring this image with pencils, it makes such lovely soft colours. 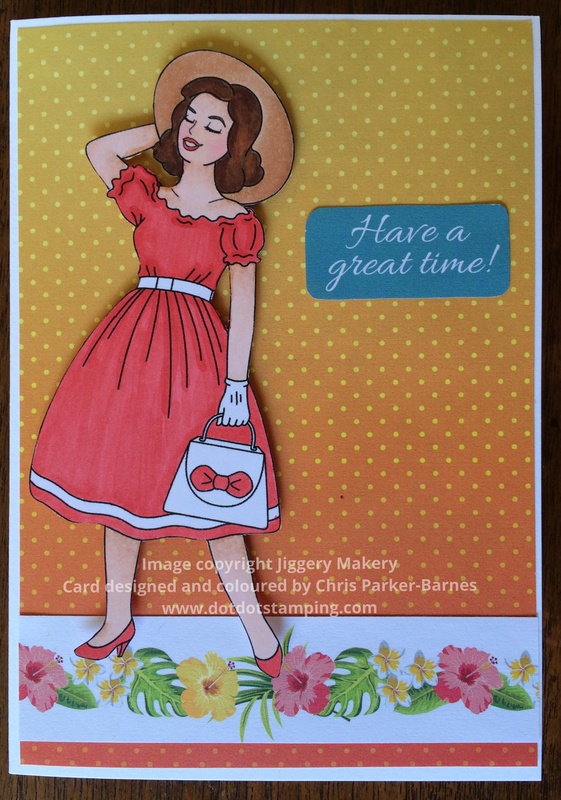 My second card uses the gorgeous Denise image from Jiggery Makery. 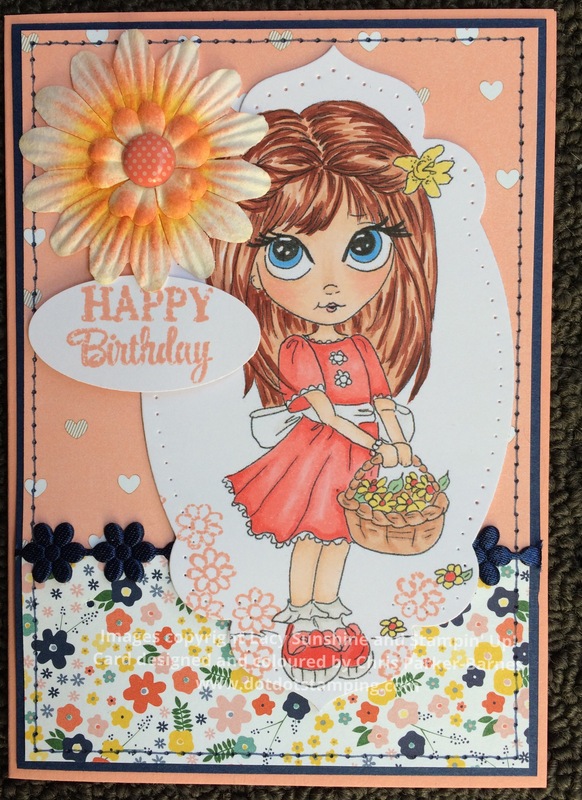 Denise has been coloured with Copic Markers, fussy cut and then layered over some patterned papers. Make sure you join in our challenge, we love to see your papercraft projects. 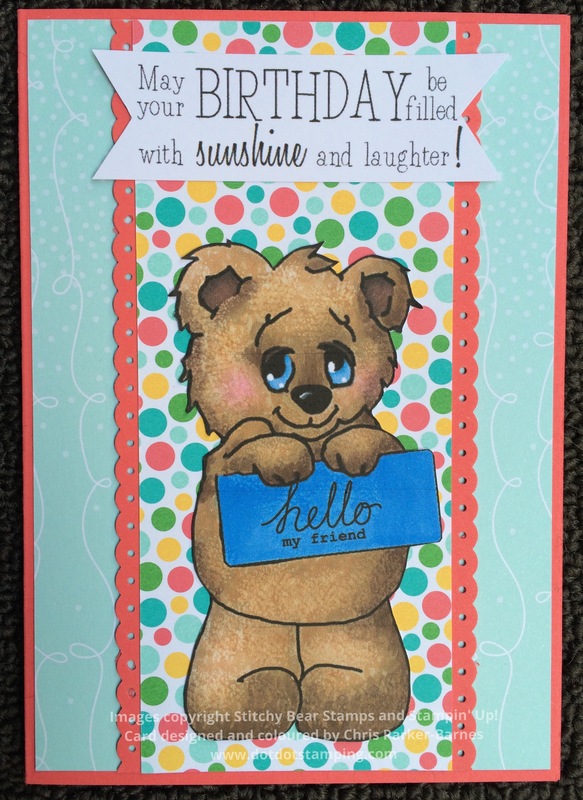 Our sponsor for the next fortnight at Simply Papercraft, is Lacy Sunshine. I have chosen the very cute Sarah Jane image for my project. Such a gorgeous girl! Sarah Jane has been coloured with Copic Markers. 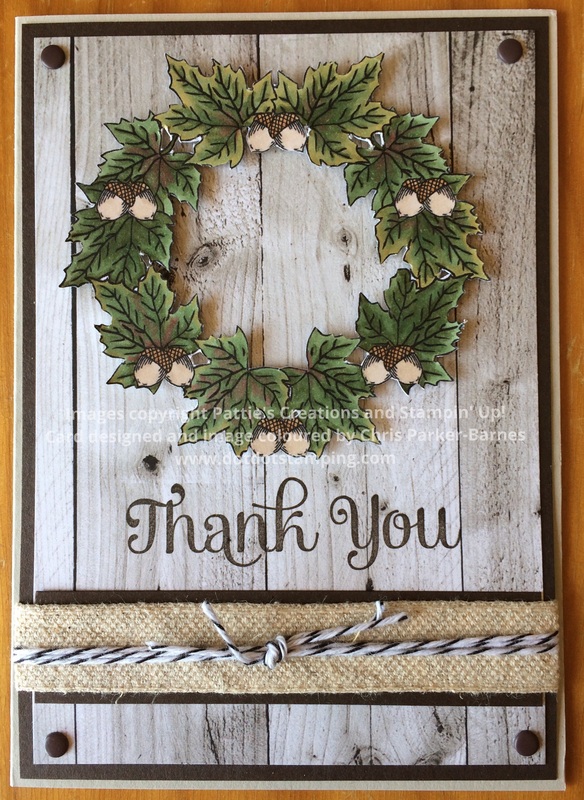 The background papers are all retired Stampin’ Up! papers, and everything else are bits and pieces from my stash. Please share your projects with us at Simply Papercraft, we love to see what you have been up to. 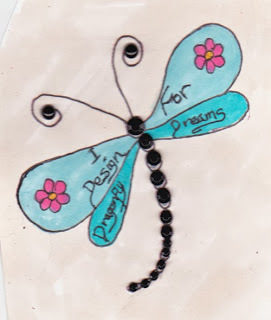 A new challenge for you to join in with today, called Dragonfly Dreams Challenges. 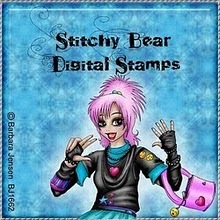 Our sponsor for the month of June is Stitchy Bear Digital Stamps. 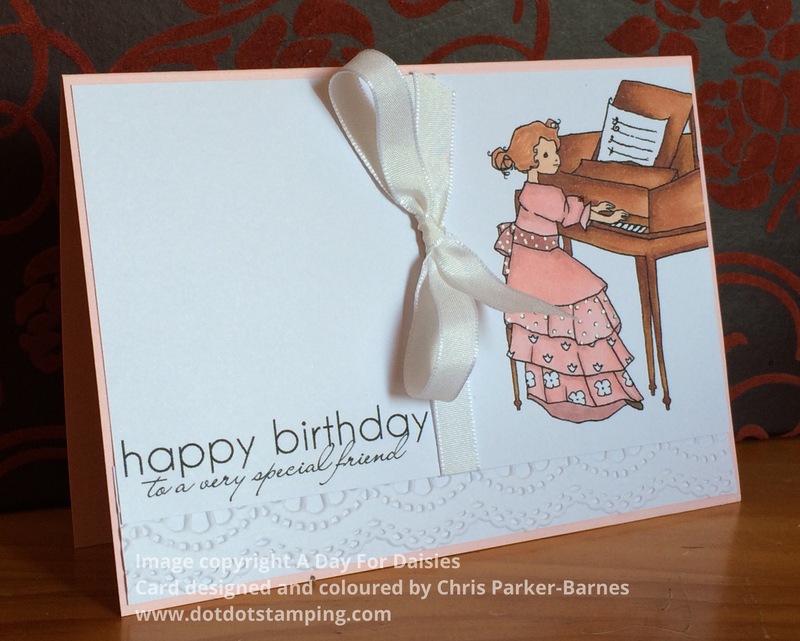 I have used some new patterned papers in the background of my card, from the new Stampin’ Up! paper pack called Cherry On Top. I love the bright and cheery colours. 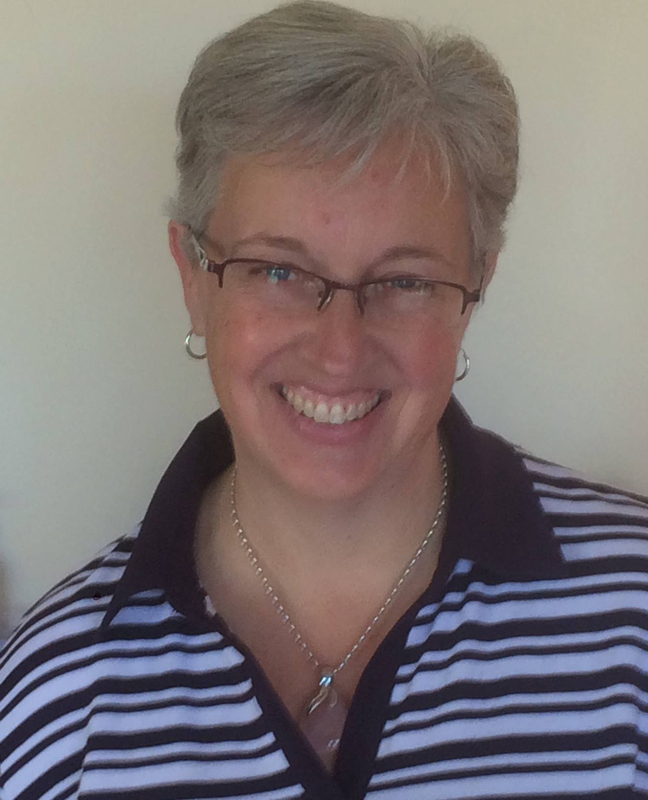 A big thank you to Laurian and the rest of the team for inviting me to join the Dragonfly Dreams team. Make sure you join us with your own projects.